Receive critiques from students & professionals across the globe. Develop individual critiquing skills by providing comments, concerns, and ideas to other members. 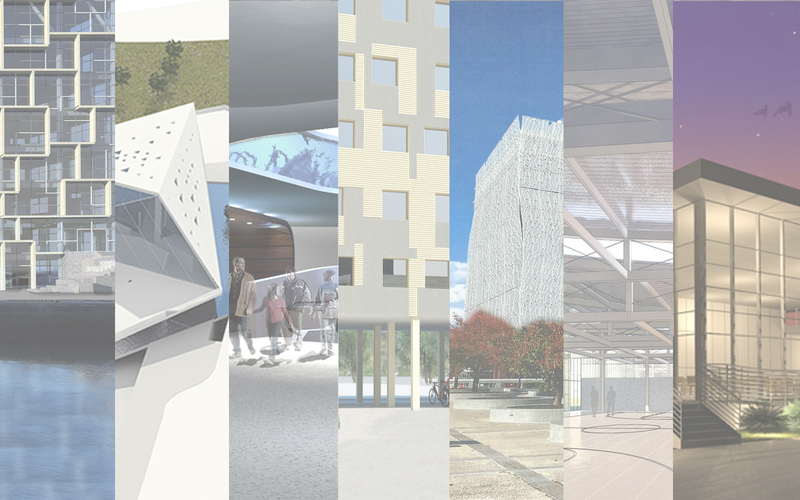 Enhance Architectural vocabulary through explaining concepts to fellow members. Open forums & discussion boards allow for general questions to be discussed and conversations to be generated. Create a network of students + professionals studying and practicing in the fields of Architecture, Engineering, Construction Management and other design-related fields, from across the globe! Use ideas and critiques from peers to enhance and develop your designs! Repost work and update imagery as the design continues to improve, for further conversations to take place. Learn new ways to design, to think, and to critique!